The Color Purple, written by Alice Walker, continues to stand the test of time as one of the most successful book-to-Broadway adaptations in modern theater. Theatre Horizon’s production of this award-winning musical is no exception. Over the course of two hours and fifteen minutes, The Color Purple’s expertly assembled cast takes you on a journey filled with highs and lows, hardship and the resiliency of hope. The story centers around the life of Celie, a black teenager growing up in rural Georgia. Our protagonist is played by the incredible Jessica Johnson. Her powerhouse vocal range and ability to completely embody the emotional essence of her character yield a truly stunning and captivating performance on all levels. 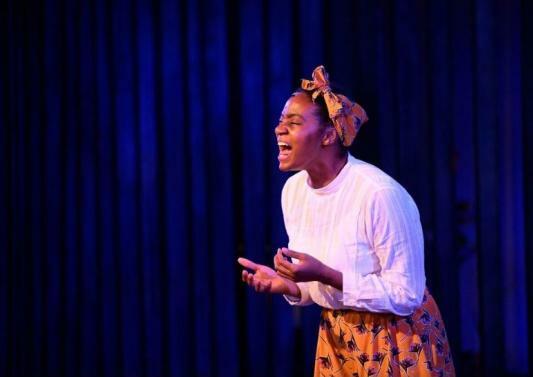 Celie’s journey towards self-actualization feels all the more real and her transformation all the more awe-inspiring thanks to the heart and passion put into Johnson’s performance. It is truly a joy to watch her shine so brightly in this role. Celie has known many hardships throughout her life; her family struggles financially and after the death of her mother her father (Dorien Belle) begins to sexually abuse her, going as far as to impregnate her, twice, and presumably killing the children shortly after their birth. The only solace in her life is the love between Celie and her sister, Nettie (Jessica Money). Nettie has big dreams for the future and hopes to become a teacher. The girl’s father, whom they call Pa, often remarks that Celie is comparatively the ugly one whileNettie is cute. When a stranger, simply known as Mister (Tyson Jennette) comes to the family home to inquire about Nettie, Pa agrees to let him take Celie as a “wife,” which really means more of a servant. When Nettie shows up to Mister’s home to find Celie, he makes an advance on her. Nettie escapes and as a result, Mister forbids Celie from all further contact with her sister. As time passes and Celie no longer receives Nettie’s letters, she assumes her sister is dead. Years pass and while life in Celie’s small town remains difficult, she learns to overcome all the struggles with the help she receives from some unforgettable characters. With time and undying faith, Celie transforms into an independent, strong beautiful woman. One character that ignites the initial change in Celie is Sofia (Donnie Hammond), the strong-willed and fierce wife of Mister’s son, Harpo (Garrick Vaughn). Sofia meets Celie in the first few years of her marriage to Mister. Sofia is the kind of unapologetic, ahead-of-her-time feminist that Celie needed to learn from early on. Donnie Hammond perfectly and effortlessly embodies all of Sofia’s defining qualities as if she was born for this role. Her excellent comedic timing, dominating vocals, and top-notch performance skills have the making of a star. Any production featuring this stellar performer is one you should not miss. Seeing women who call out and refuse to conform and, additionally, help other women rise above their hardships is awe inspiring to say the least. Her unwavering confidence and sense of self-worth make Sofia one of the most captivating characters in this overall incredible rendition. While Sofia teaches Celie how others should see her, she still needs to learn how she should see herself. And with that, enter Shug Avery. 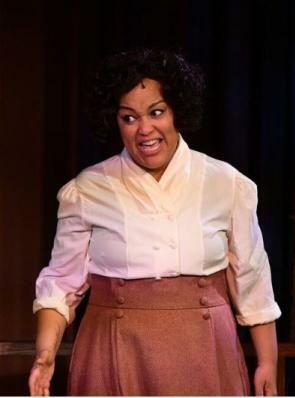 Played by Ebony Pullum, Shug is the town’s local celebrity and quite the heartbreaker. Shug is Mister’s former flame, so he takes Shug in when she comes back to town and falls ill. Celie ends up nursing her back to health and the two form a lifelong bond. Shug teaches Celie that she is beautiful and worthy of love and Celie, in turn, teaches Shug about real, lasting love. Shug is a character who exudes glamour and confidence, but as we learn later, she’s experienced her own share of hardships. The journey she embarks on with Celie is a beautiful one, filled with true love and healing for both women. Pullum brings a dual sense of guardedness and tenderness that makes Shug one of the most relatable characters in the show. Her vocals, which she lends to quite possibly the show’s catchiest number, “Push da Button,” are unstoppable and infused with power in every single note and lyric. The Color Purple is a beloved story the world over. 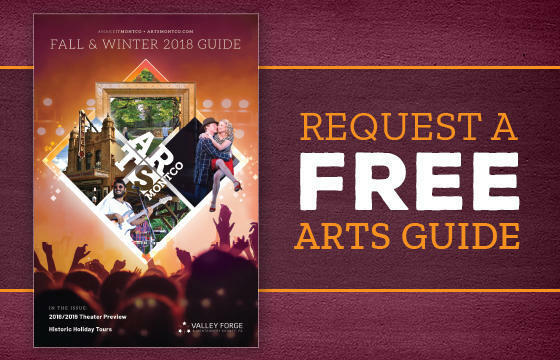 Theatre Horizon’s production is incredible and on par with the likes of Broadway renditions and is one show you most certainly won&apos;t want to miss. 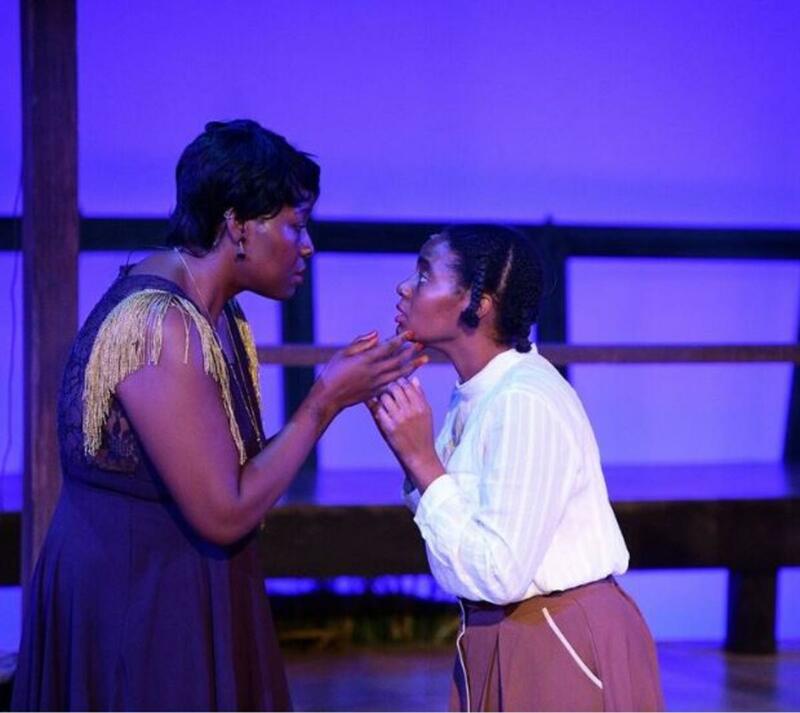 Due to popular demand, Theatre Horizon is extending its run of The Color Purple until December 23, 2018. There are many more excellent things about this production, but the best way to find out is to go and experience this wonderful show yourself.